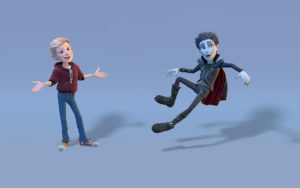 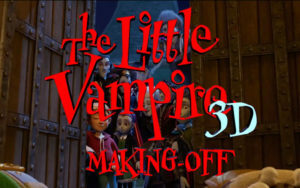 Storm did the 3D animation, visual effects, compositing, stereoscopics, titles and color grading for this feature film. 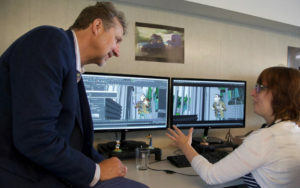 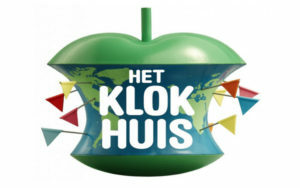 “Het Klokhuis” visited our animation studio! 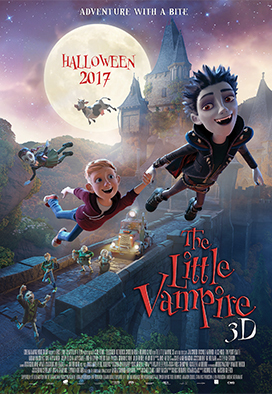 The Little Vampire – We did it!